At Sphere Medi Spa we are serious about skin health. We understand that choosing the right skin care products and treatments can not only be difficult, but overwhelming with so many different products and services available. 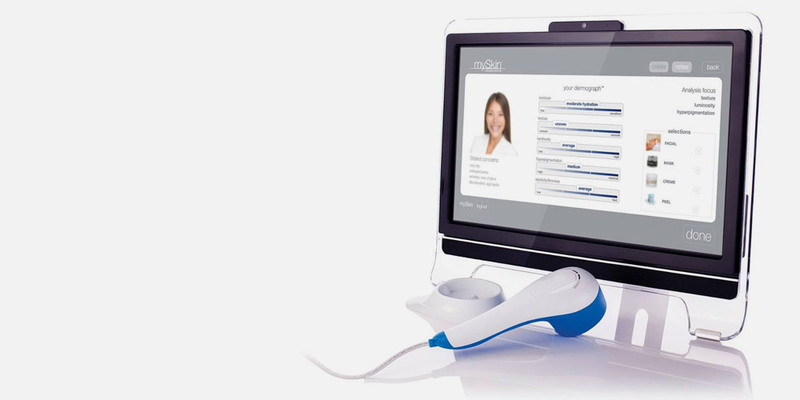 With our specialised skin analysis system you’ll never waste money on skin care or treatments that aren’t suited to your skins unique needs again. Our advanced skin analyser and professional staff will correctly analyse your skin to formulate an individual routine. We combine dermoscopy, spectroscopy and nano technology to study your skin beneath the surface down to the dermal layer, where many underlying skin conditions originate. In doing this we are able to provide a highly accurate assessment and precise recommendations for the long term benefits for your skin. Make sure to ask for an analysis when booking one of our facials.